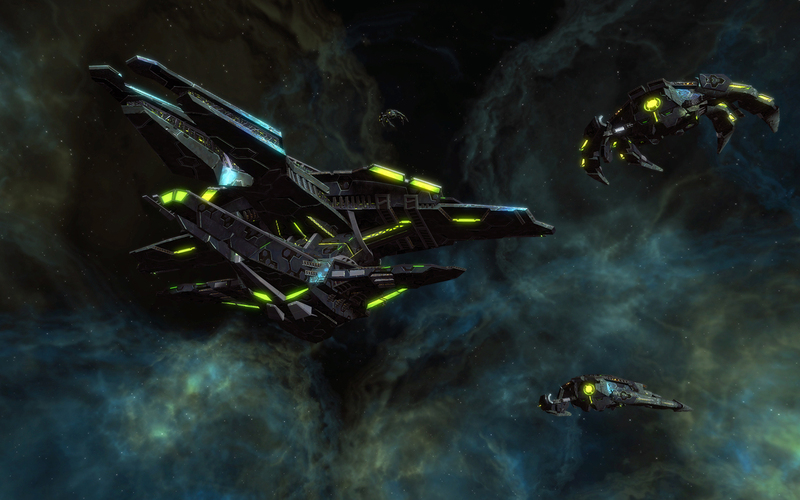 A new Star Trek Online expansion introduces playable Romulans, Warbirds, and the fallout of a homeworld's destruction. The Star Trek reboot may have wiped its slate clean with a conveniently-placed parallel timeline, but that doesn't mean the old universe had no stories left to tell. In fact, the latest film hinted at a major development for pre-Abrams Trek: a 24th Century disaster that completely destroyed Romulus and Remus, central planets of the Romulan Empire. The new Star Trek films can't really explore the implications of a Romulan apocalypse since technically it never happened in the new timeline. 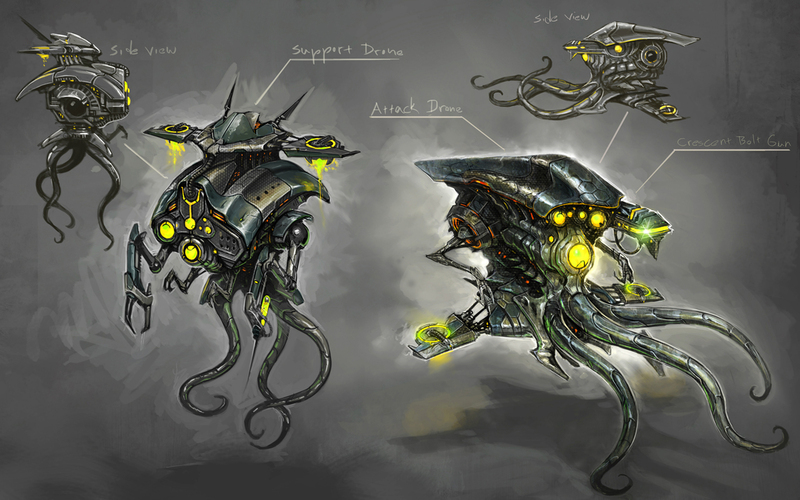 Still, the premise holds merit, so fans will get the chance to play through the disaster's fallout in an upcoming expansion for Star Trek Online. 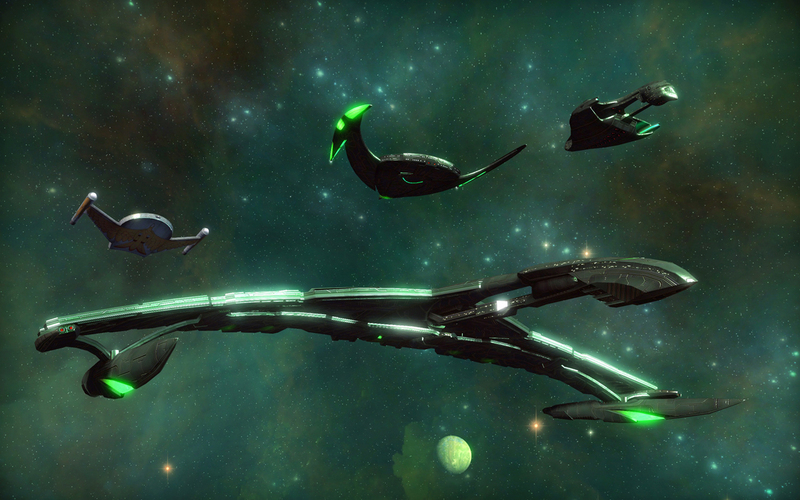 Star Trek Online: Legacy of Romulus will be the first major expansion for the free-to-play MMO, adding Romulans as a playable faction and Warbird Starships to the game's available spacecraft. 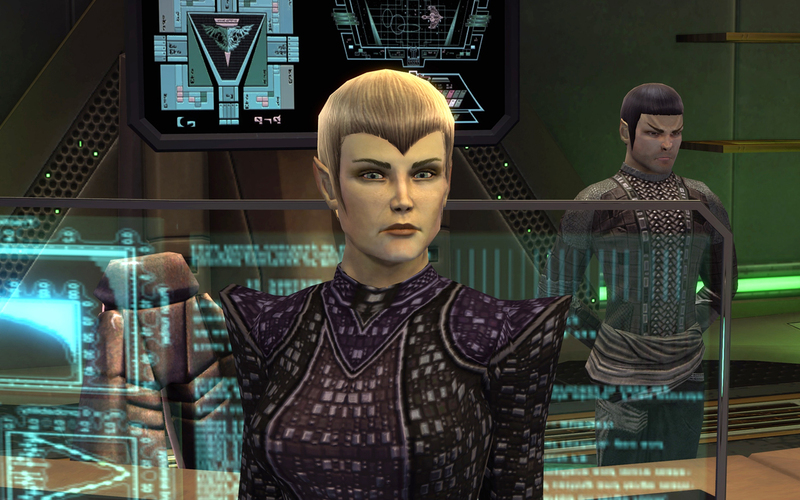 Players will take part in a Romulan-exclusive story campaign where captains discover that their oppressive government may be responsible for Romulus's destruction. 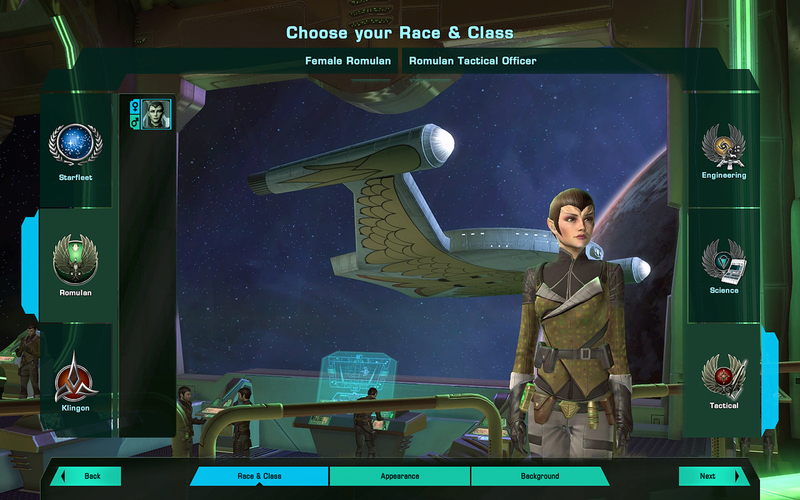 The expansion also sees the return of Star Trek: TNG actor and Trekkies host Denise Crosby, who will be acting as the half-human, half-Romulan Empress Sela. 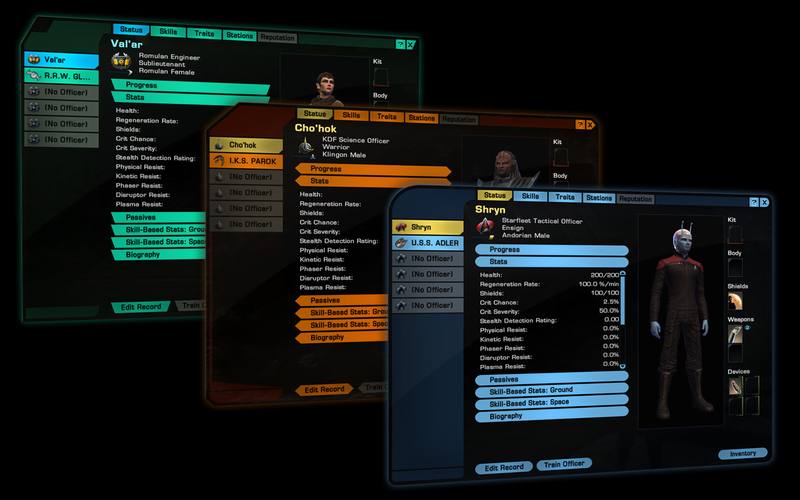 Star Trek Online had a shaky start during its first year, but seems to have found solid footing as a free-to-play title. 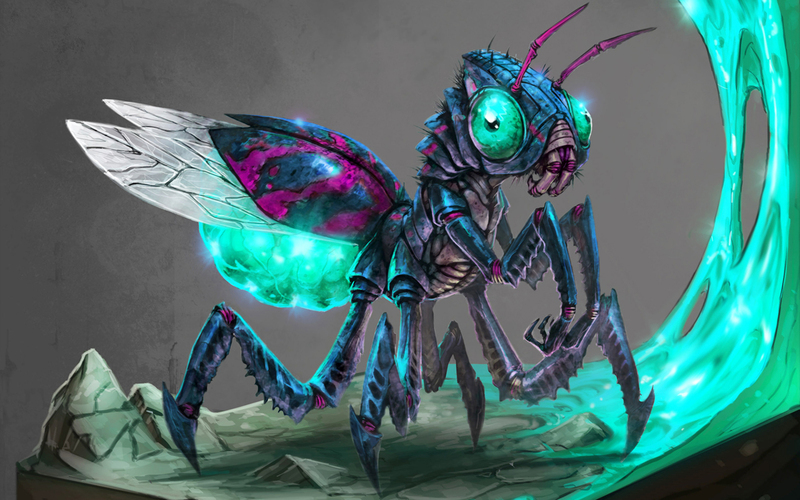 Cryptic Entertainment has since developed seven "seasons" of additional content, with this expansion looking to be the largest in scope. Ferengi readers will also be glad to hear that Legacy of Romulus is completely free, and can be downloaded just like any other update. 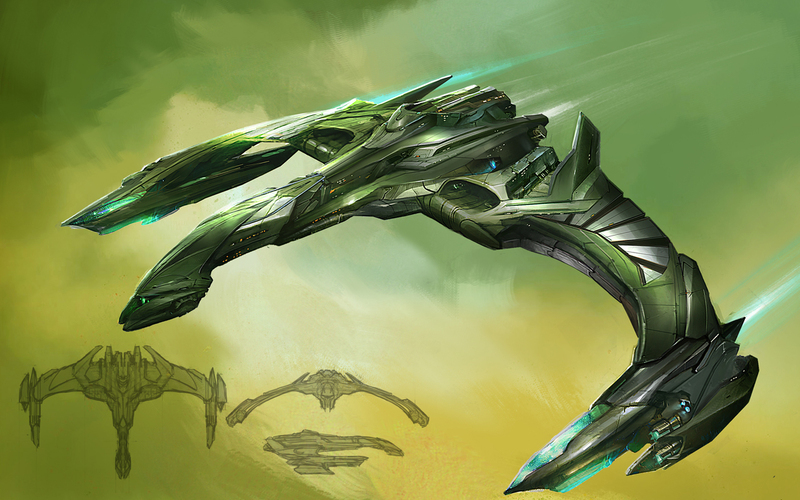 Free or not, fans have been looking forward to playable Romulans for some time now, so hopefully the expansion won't disappoint. 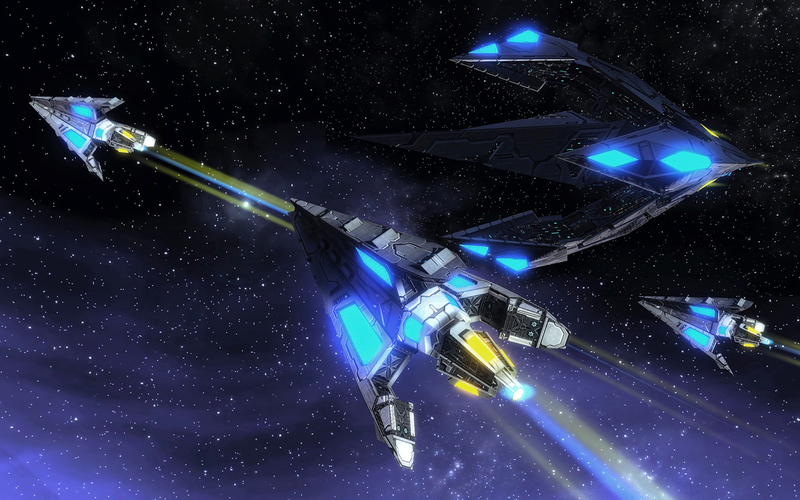 Star Trek Online: Legacy of Romulus will launch on May 21, 2013.